Once the cable cutters cut their cables, where are they going to go to get news, sports and their favorite shows? Of course there are websites for Netflix, Amazon Prime and broadcast of cable channels, but that’s going to take a lot of switching and clicking. My guess is that once they hear about KEEN.TV they’re going to love it. KEEN.TV has collected more than 850 live TV channels from around the world and made them accessible with one click on one website. 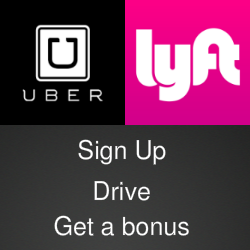 The service's lineup of live TV includes some familiar names from cable and satellite, such as TruTV, Al Jazeera and the US feed of Bloomberg News. Offerings from outside the US include multiple channels from the BBC and feeds from more than 40 countries, from France, Germany and Italy to Pakistan, Somalia and Venezuela. 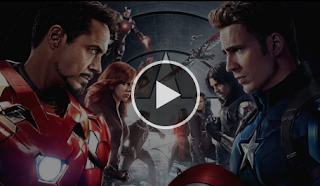 The site also has a Video On Demand section where visitors can find where recent movies like Captain America: Civil War or popular series are legally available for binging. Want to revisit Breaking Bad? KEEN.TV has links and pricing for episodes streamed on iTunes, Amazon, Vudu, Google Play, YouTube and Verizon. And viewers can spend hours exploring scads of specialty channels for topics such as snooker, fashion clothing and wine. My current fave is the Drone Racing Channel. KEEN.TV is a free service. 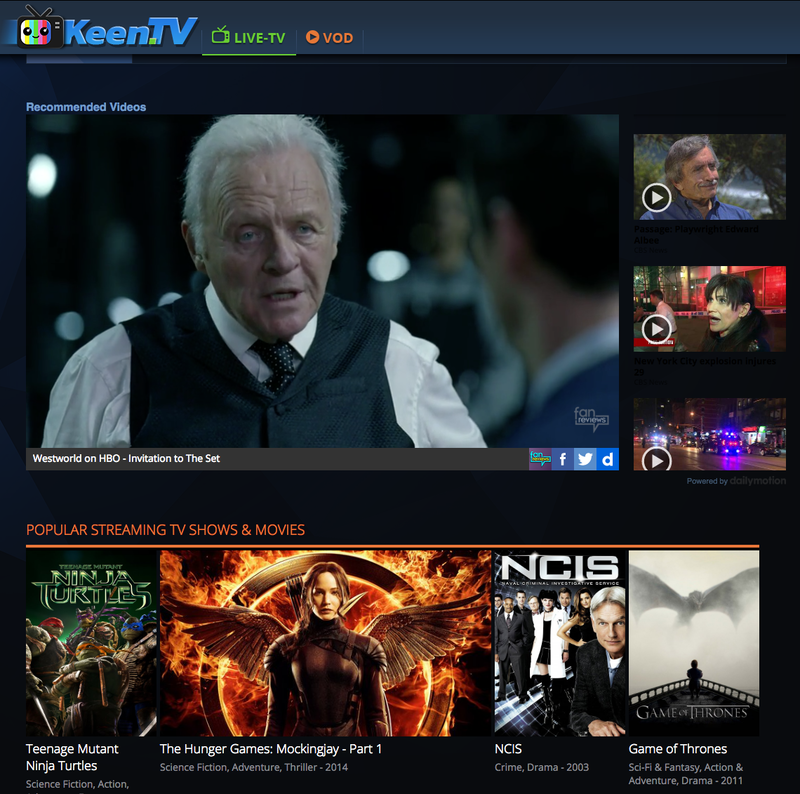 You can get more details and browse the channel lineup at the KEEN.TV website and check in for news and updates @keenlivetv on Twitter.